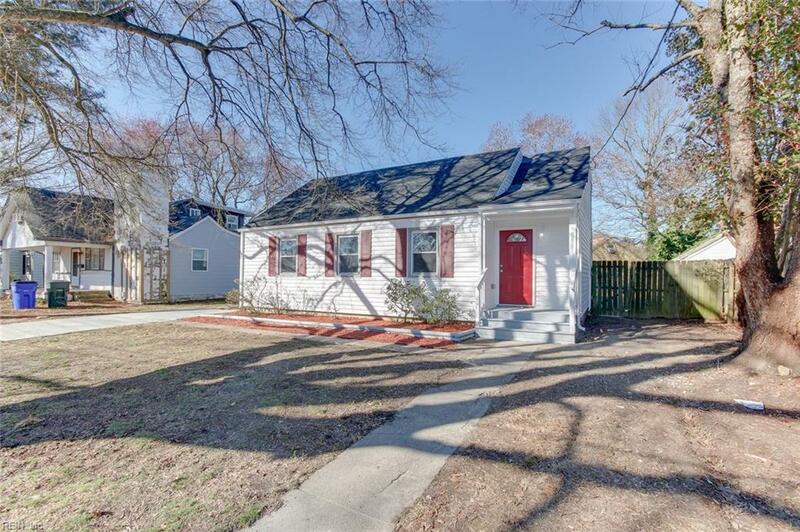 8461 Primrose St, Norfolk, VA 23503 (#10245461) :: Abbitt Realty Co.
Don't miss out on this beautifully remodeled home! Everything is new from the floors to the roof. This 3 bedroom 3 full bathroom home has everything. Beautiful luxury vinyl flooring covers the downstairs - no more worries about spills! New carpet upstairs and the entire home is painted in a neutral color. 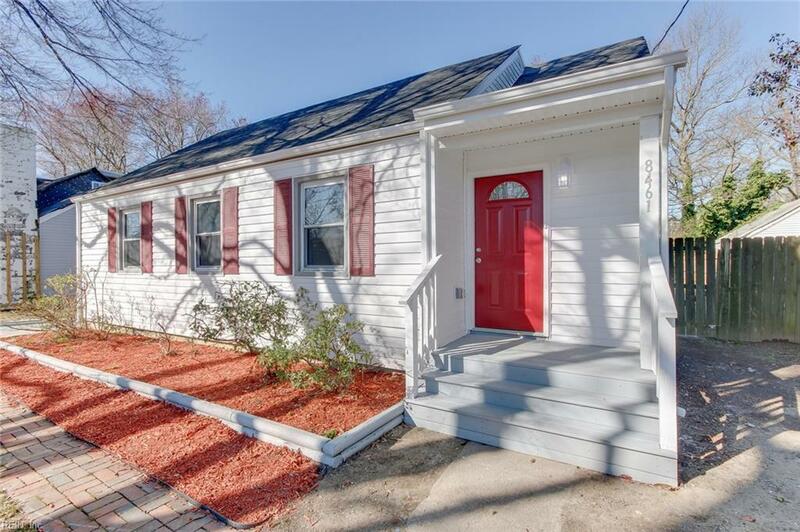 Modern lighting, white face plates and upgraded baseboards make this home move in ready. The beautiful, brand new kitchen includes a wall oven, cooktop stove with gorgeous free standing hood, granite countertops & tile backsplash. Downstairs, the master bedroom is extremely spacious and includes a walk-in closet and updated bathroom. Upstairs you'll find two wonderful sized rooms connected by a completely renovated Jack-and-Jill bathroom. 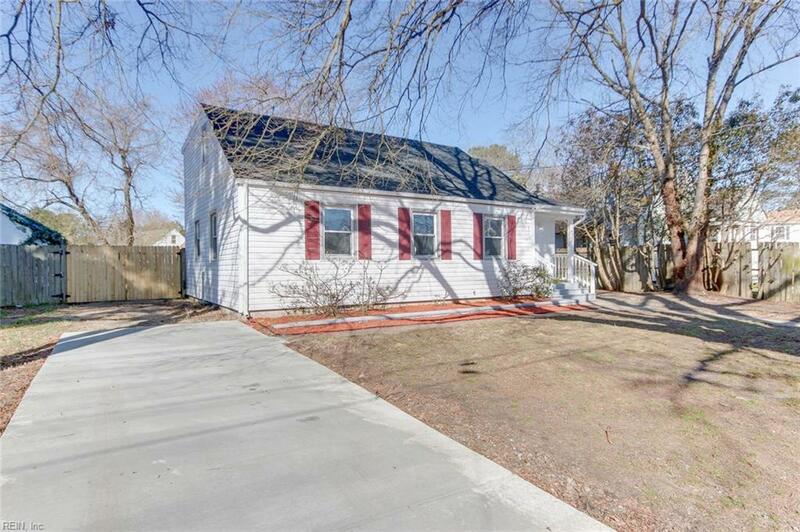 You'll enjoy the dedicated laundry room, extra first floor bathroom, large back deck & generous yard with brand new driveway. 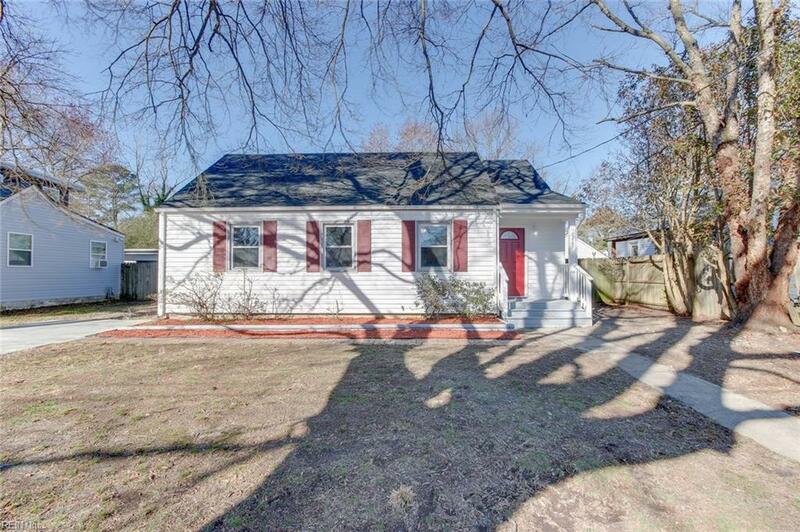 All the basics are covered too: new roof, new HVAC & new kitchen appliances. Thishome is waiting for you to make it YOURS.